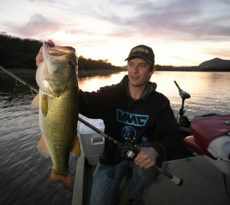 Plano has long been recognized as one of the top manufacturers of tackle bags by anglers across the world. Now, with ICAST just around the corner, Plano will unveil a tackle bag favorite reimagined. Plano Molding offers a wide variety of tackle management systems, sure to tackle every fishing style and trip. Be sure to stay tuned to our in-depth coverage following the ICAST 2016 show! An angler favorite since its introduction over a decade ago, Plano’s best-selling 3500, 3600 and 3700 Guide Series Soft Tackle Bags now incorporate innovative and exclusive Utili-Tackle Rail System bases and tops for 2017… along with a host of additional new and exciting upgrades. With attachment points for up to 34 accessories, you now possess the most resourceful tackle bag in existence. 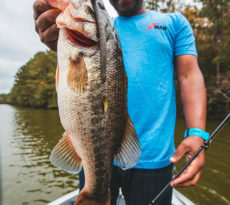 It’s all about customization, tackle bundling and maxing out storage space so you can fish clean… wherever and however you go fishing. 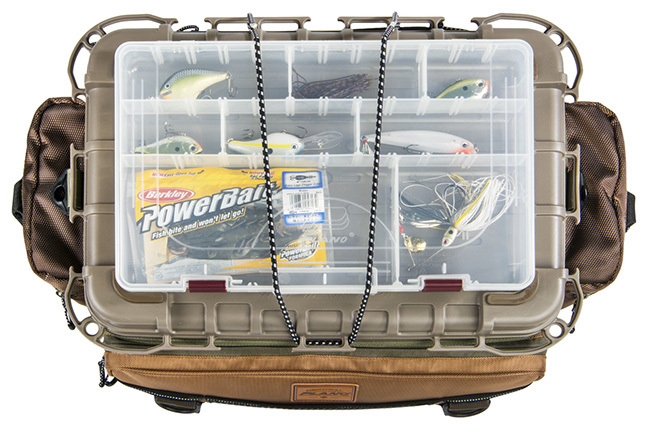 Witness the pinnacle of personalized tackle storage at the ICAST New Product Showcase. We’ll have full in-depth coverage of all the new products from Plano Molding, including every new tackle bag, following the ICAST 2016 show. We’ll also have teasers during the show on all of our social media accounts including Twitter and Instagram.